Crested Butte Ski Resort evokes all that is grand about Colorado skiing – simple, but challenging big-mountain terrain stunningly set above an authentic, laidback ski town. 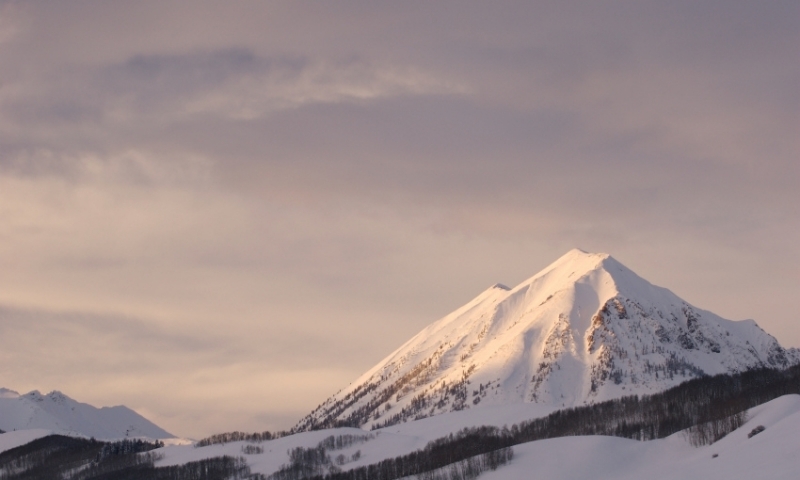 Crested Butte Resort boasts awesome terrain for all levels, including vaunted backcountry and sidecountry areas. Overcrowding is simply unheard of and well-placed lifts make it one of the most accessible big mountains in Colorado. 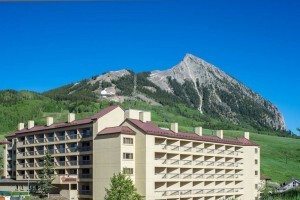 Crested Butte Colorado Resort is just three miles from downtown Crested Butte. A free shuttle leaves every 15 minutes from five downtown locations. Ski Crested Butte late November to early April every day from 9 AM to 4 PM. Crested Butte offers all the amenities you'd expect at a large ski resort in an intimate, relaxed setting. Ski school and rentals are available in the base area with packages to suit all ages and abilities. Over a half-dozen on-mountain restaurants and bars are ready to serve all appetites, thirsts and budgets, while shoppers can easily spend hours among the dozen base-village stores. Call Crested Butte Colorado Ski Resort at 800-810-7669. Ski Telluride - resort info on our AllTelluride.com site.